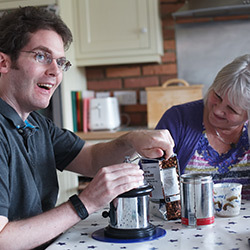 Being the carer of someone with a brain or head injury can be tough. Besides the support of a professional team, you may also want to speak to other people directly affected by a brain injury in the family. We work closely with Brain Injury is BIG (B.I.G. ), a registered charity for the family members of people with severe brain injuries. They have a website, an online discussion forum and a telephone helpline so that connecting with someone who knows exactly what you’re going through is never too far away. 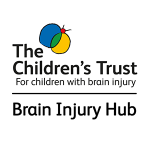 If you have a child who is affected by brain injury, leading children’s charity The Children’s Trust also has an online support forum that you can access through their website. You can find details of several brain and head injury support groups and charities here.